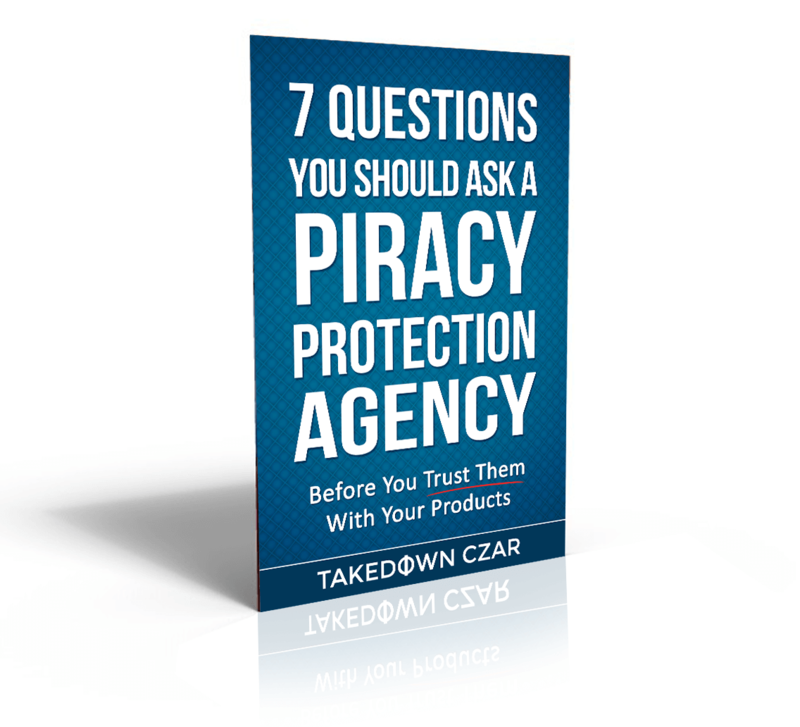 The Piracy Protection Industry’s dirty little secret which means your content can still be downloaded for free even after a link has been removed. What the words “takedown” and “removal” ACTUALLY mean (it’s not what you think…). How to spot “scrape & blast” takedown services which do more harm than good.